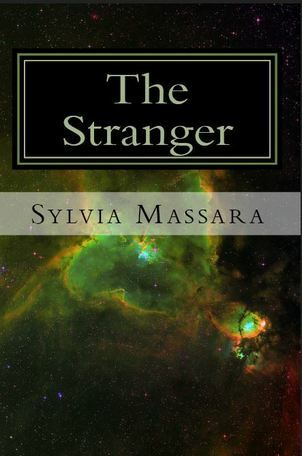 The Stranger is a sci-fi apocalyptic romance with moralistic issues involving the fight between love and evil and its repercussions. Rhys is on a mission on Earth in order to determine Earth's destiny, but his judgement is in danger of becoming clouded when he meets and falls in love with Carla, a human. The balance of life on Earth depends upon Rhys's recommendation to the League of Galaxies. But how will Rhys choose between his mission and his love for an Earthling? Rhys is forced to weigh up the collective evil on Earth and its causal effect on the greater good of other life in the universe against the love he has for one woman. This is not simply a tale of love between two beings but a story of the unconditional and sublime love, which is the force that drives the cosmos. The Stranger was dedicated to the Loving Memory of David Bowie. Barnes&Noble plus various other online retailers and bookstores.